Published February 15, 2018 at 1024 × 803 in American Wigeon at Thomas Point Road. I din’t kn ow this was an American Wigeon until I uploaded the images. There were a lot of birds, moving quickly. WOW!! Nice flight shots! And this wigeon. Yowsers!!! 10-4 on the Wigeon. 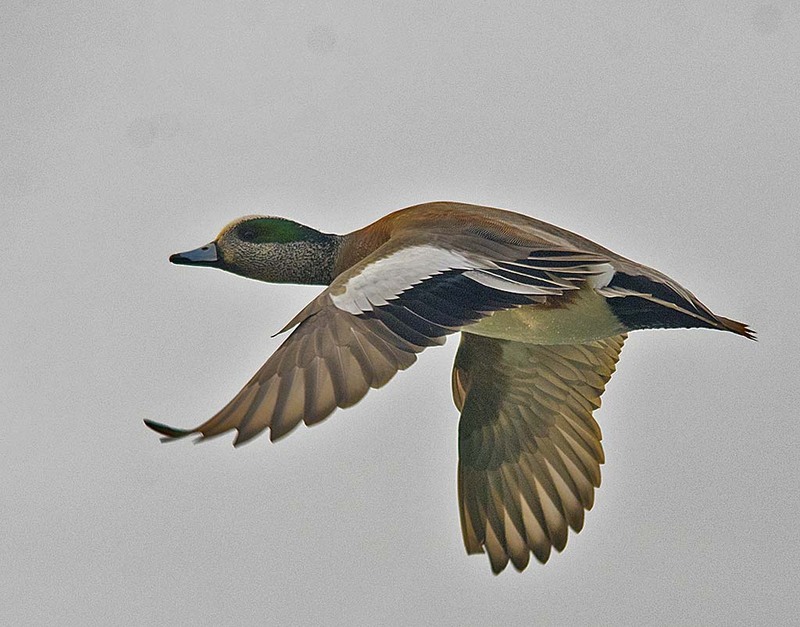 Certainly my best Wigeon flight shot.